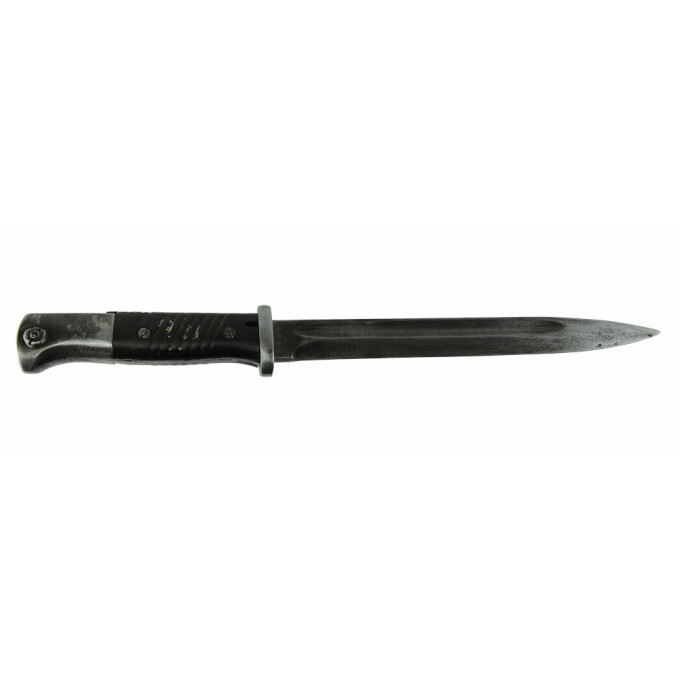 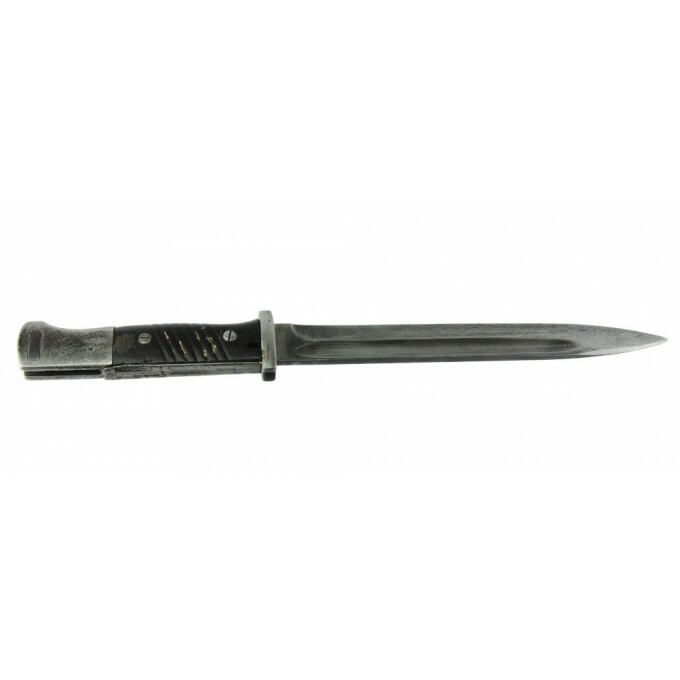 German bayonet mod.SG.84/98 marked 43 crs. 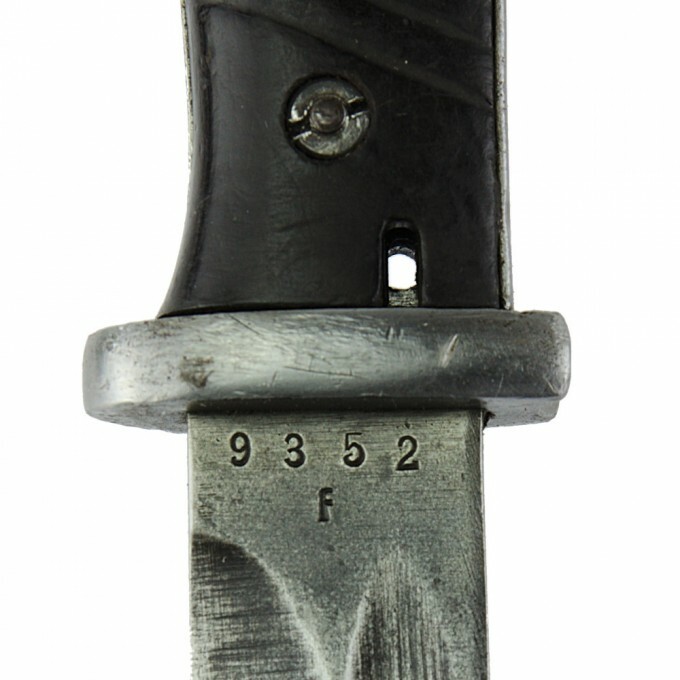 Made for K98 Mauser by Paul Weyersberg & Co., Waffenfabrik, Solingen, Nordrhein-Westfalen. 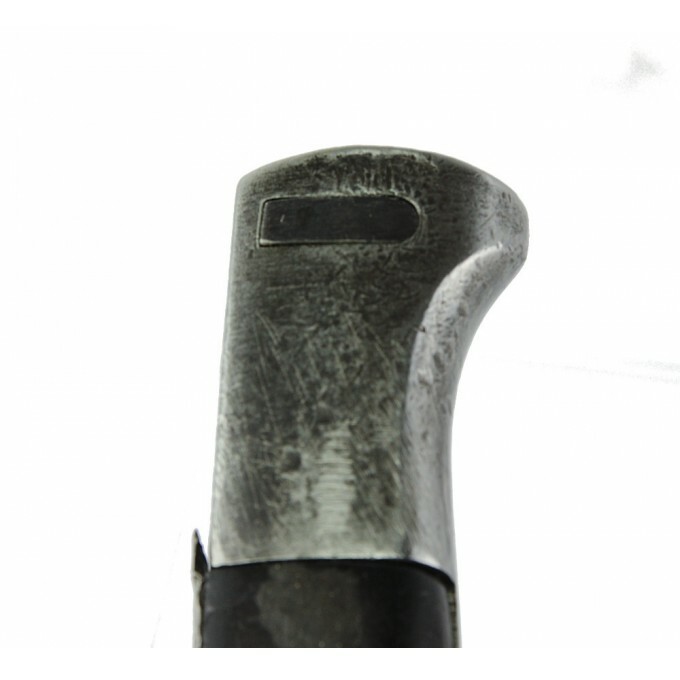 Very good condition, without scabbard. 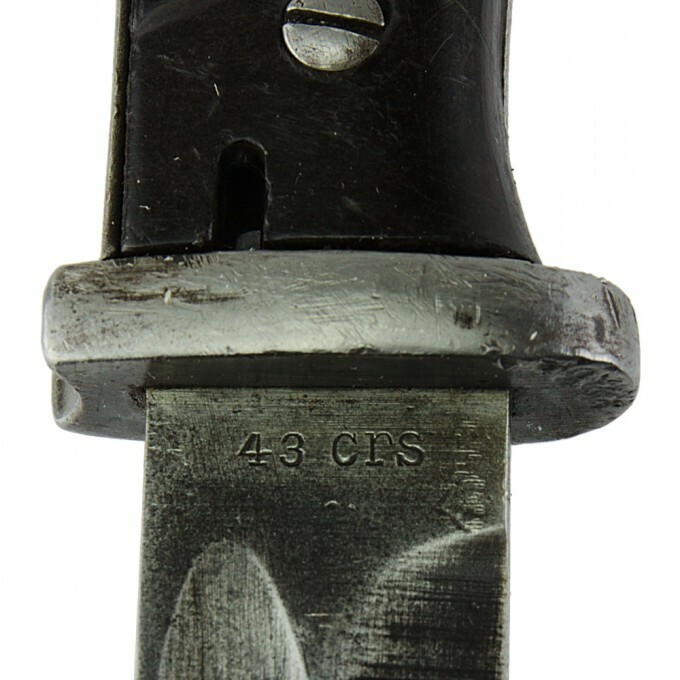 43 crs marked on the blade.